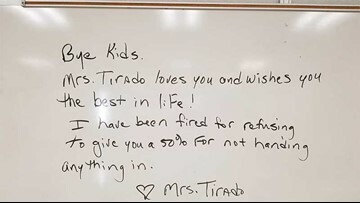 The teacher's parting message to her students -- written on a white board in the classroom and shared on her Facebook page -- has gone viral, drawing attention to the district's grading policies. 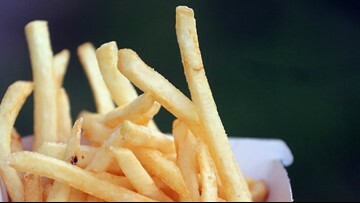 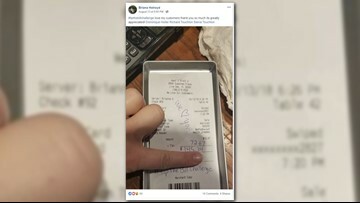 The #TipTheBillChallenge encourages people to match their gratuity with their bill when dining out. 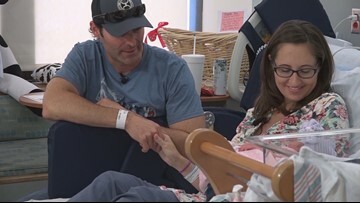 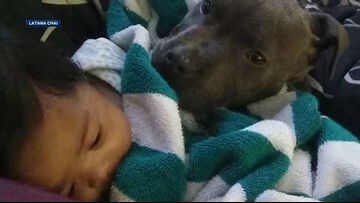 An expecting couple had planned their baby's birth for months, but early this week, they were forced to think fast and abandon those plans during a stop at a San Antonio Chick-fil-A. 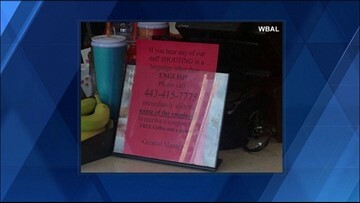 A controversial sign posted at a Dunkin' Donuts in Baltimore asked customers to report employees shouting in languages other than English. 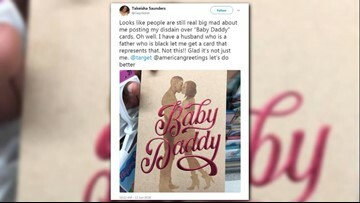 The company who made the 'Baby Daddy' card also apologized saying it now sees that the front page, when taken out of context, can communicate an unintentional meaning they're strongly against perpetuating. 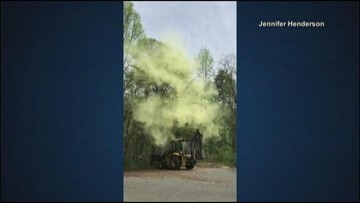 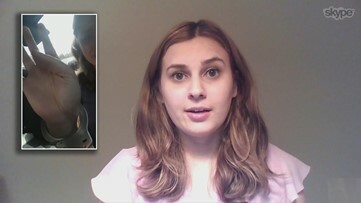 The charges were eventually dropped against Nield, and a judge expunged her record. 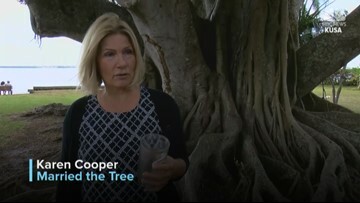 A Florida woman married a 100-year-old tree in an effort to keep it from being torn down. 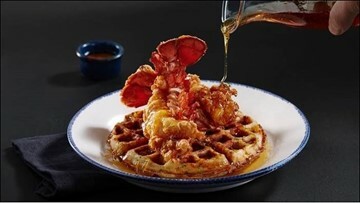 If you love chicken and waffles, then Red Lobster's cooking up something unique just for you. 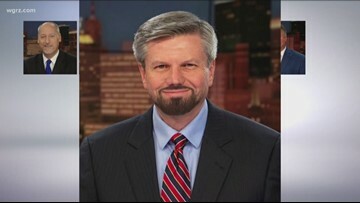 It struck a chord with folks online.